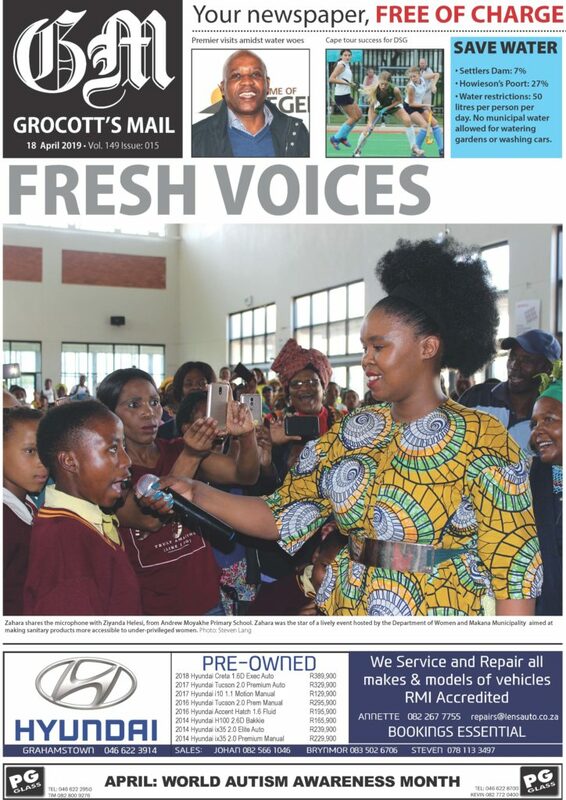 You are at:Home»ARTS & LIFE»Masicule – Let’s Sing! Vusi Mahlasela is the featured artist in Masicule! this year. Masicule! 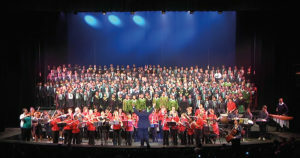 is a celebration of our local choirs and voices which is now in its sixth year. Taking place on 24 and 25 February 2019 in the Guy Butler Theatre at the Monument, it is set, once again, to prove why it is one of the city’s cultural highlights. Featuring nearly 1000 voices from more than ten choirs and ensembles, Masicule encourages next-level collaboration that culminates in a mind-blowing evening that will amaze, invigorate, inspire and move you. 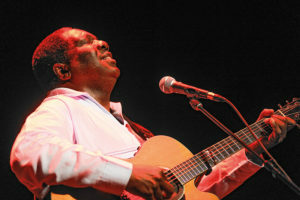 This year’s featured artist will be the legendary Vusi “The Voice” Mahlasela. 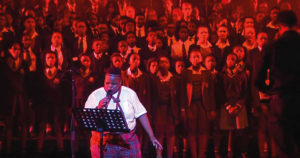 As one of South Africa’s top selling and most celebrated artists, Vusi will be presenting new renditions of some of his iconic songs, backed by the Masicule choristers, and one or two surprises along the way.